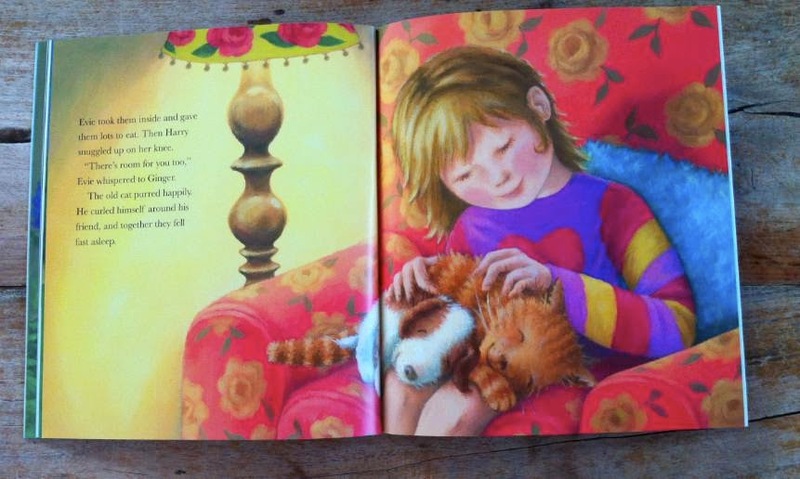 This month, we’re focusing on some questions about picture book illustration. As a picture book author, it’s likely that you might also be the sort of person who likes to think visually. As the author you may have a very strong vision of how you see your text being depicted. The question is - how far should you go to convey these thoughts with your prospective publishing house? 1 - Are illustration notes a help or a hindrance to an editor? The quick answer to this is that minimal illustrative notes are helpful if they are really necessary, BUT excessive illustrative notes can be a hindrance. a) You have a clear idea of what you feel the art should show in certain places or if you think that it will add greatly to the text. It’s this kind of funny aside that adds lovely moments of humour and help direct the tone of the book. However, be prepared that this visual interpretation of your work may not always be exactly as you had first imagined. There may often be professional thoughts and input from your editor, the publisher, the designer, the art director and, most importantly, the illustrator. 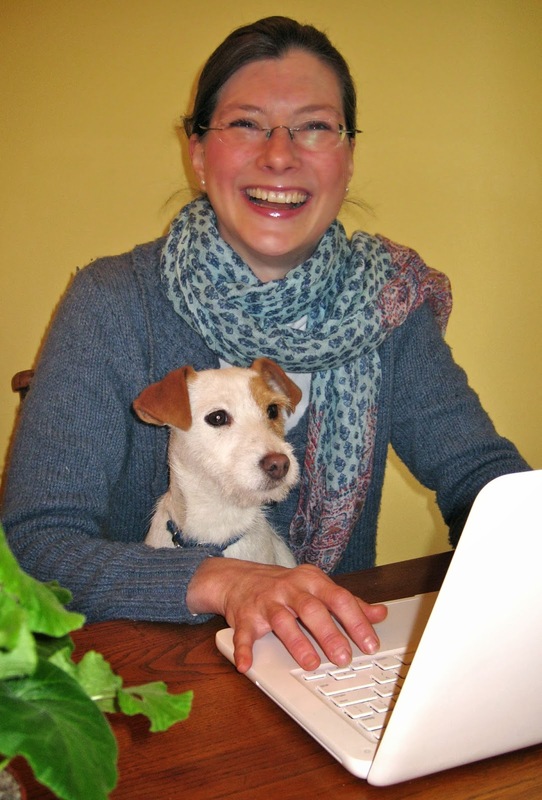 As a picture book writer, you must be flexible as to how the illustrator chooses to interpret and visualize your characters and the world they inhabit. It’s important to have an opinion, but you should always be open to their perspective. "I came to writing children's books after spending twenty years illustrating them so I always have a really strong visual idea of the characters I write. So when someone else is illustrating my books I'm always a little surprised about just how different their interpretation can be. However, I've learned to let go of my preconceptions and embrace the illustrator's ideas - it can actually be quite liberating! It's always exciting to see the finished proof when everything is in place and you get a sense of what the actual book will be like to hold and read and share. I try them out on school or library visits or my own grandchildren as often as I can." Some smashing books by Steve! b) The art tells a different story to the text. Extract from Why? by Tracey Corderoy, illustrated by Tim Warnes. For instance: Here the text reads: "Sometimes, when he was finding answers, Archie made a little bit of a mess." But the pictures show Archie's made a huge mess! 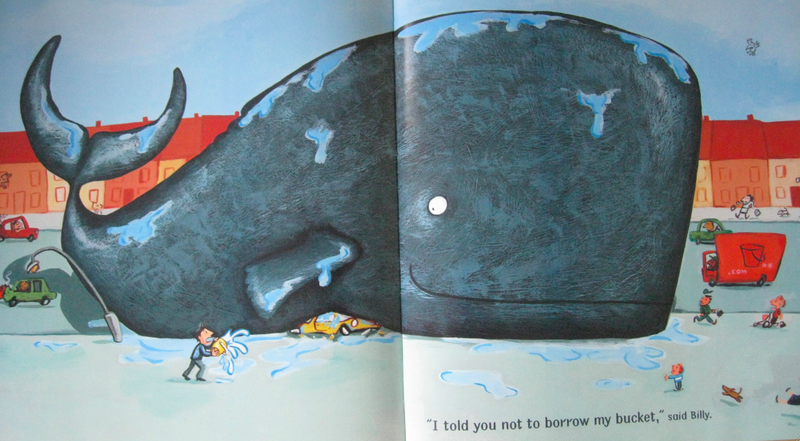 For instance, in the final spread of Billy's Bucket by Kes Gray, Billy's dad borrows his bucket to wash the car despite Billy's warnings that there are some very special sea creatures in it. Dad isn't quite prepared for what's inside this time . . .
a) Your illustration notes tell more of the story than your text. It may mean that there isn’t enough story in your words. Imagine yourself reading to a large group of children. If you have to pause too many times to explain the full story, you lose the flow of your text narrative and may lose the attention of your audience. 2 - Should I get an illustrator to do some sketches to accompany my submission? You can, of course, but this is discouraged unless you are an author/illustrator. A publisher will judge your text on the merit of the writing and the story alone. Also, it is usually the work of the publishing house to pair your work with an illustrator who they feel will make the strongest possible team. Their aim is to create the most commercial book possible and one which will sit comfortably on their list. 3 - Should I be thinking about how the pages will look? The easy answer to this is yes and no! 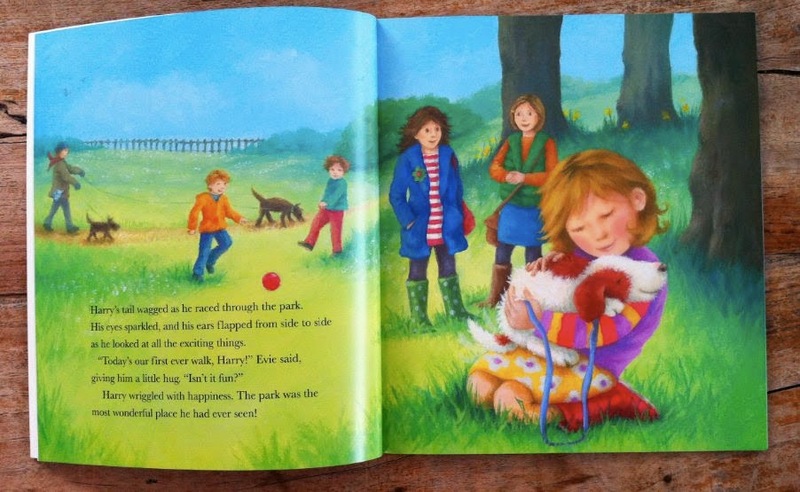 Little Puppy Lost, by Holly Webb, illustrated by Rebecca Harry is a lovely example of a varied journey. In the text we see a park, woodland, town street and finally, home. Just think, if your story is entirely set in one place it will make the scope of the illustrations fairly limited. However there are ways around this - you just need to get creative! Also be mindful of stories created entirely with dialogue as these can get tricky to illustrate if the characters are just in one place chatting to one another. There has to be some sort of plot! NO! As the author you don’t need to think about the ‘look and feel’ of the book. 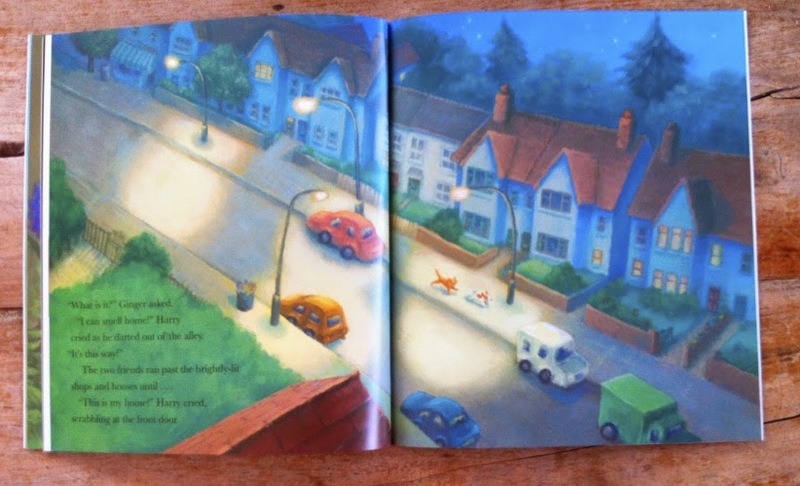 The finished ‘look and feel’ (by this we mean composition, typography and layout) of the books is usually the remit of the illustrator, working with the designer and editor. Standard industry practice would be for the publisher to share character sketches and roughs with you.This is usually the time when you, the author, can offer thoughts and feedback. Remember, picture books are a creative collaboration between the author and the illustrator, and you will both bring your own special ‘stamp’ to the book. 1 - As an illustrator, what should I have in my portfolio? It’s great to see sketches, colour pieces, vignettes and full-bleed images. Also, picture book dummies if you have these. Be sure that the included pieces showcase your storytelling skills - publishers are looking to see that you can take a character through its paces in different situations. You should also have illustrations of children - or child-like animals. 2 - What styles are ‘in vogue’? Here’s a selection of the current best-selling picture books in the UK TCM charts! But remember, styles vary for different markets (trade, mass-market, etc.) and countries and are always changing. 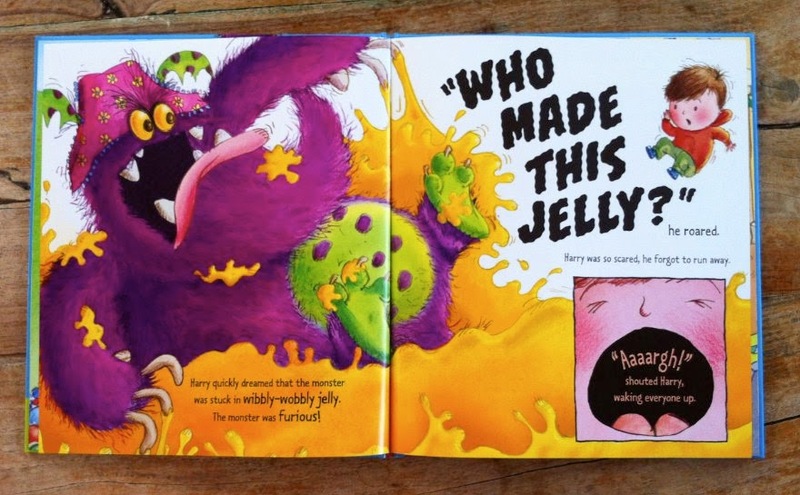 Generally, publishers are looking for child-centred, bright and appealing artwork that will be commercial. They are always looking for something innovative and fun. 3 - What styles work for co-editions? 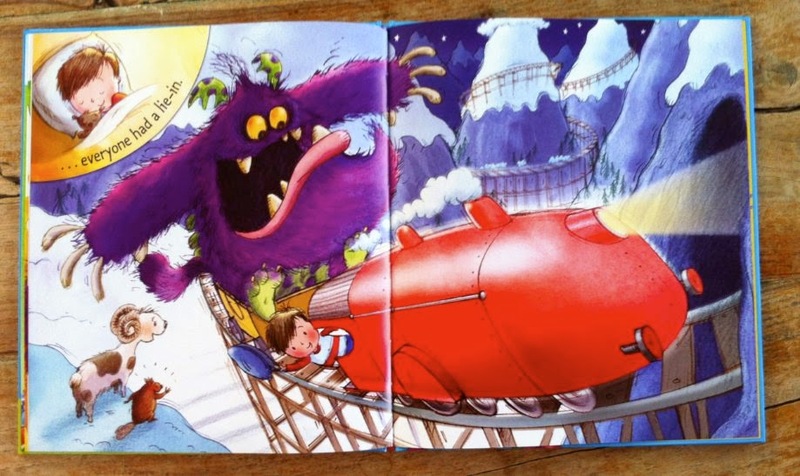 International appeal is an important factor when acquiring picture books, since publishers are often reliant on foreign rights income to make them commercially viable. To get a good overview of what styles work for co-edition, publishers head to foreign publisher websites or international Amazon sites and browse their picture book catalogues to see the sorts of styles that work in different territories. At meetings at bookfairs such as Bologna, LIBF and Frankfurt, publishers' foreign rights teams test out new projects and artwork styles and get feedback on what is selling well. If a book sells globally that is a real boon, though some styles may work well for the USA only and only a handful of European countries, while still others may be a big hit in the Far East. Ultimately, illustrators should aim to create an illustration style that is child-centred and unique. Thanks Natascha and Ellie, this is extremely helpful! 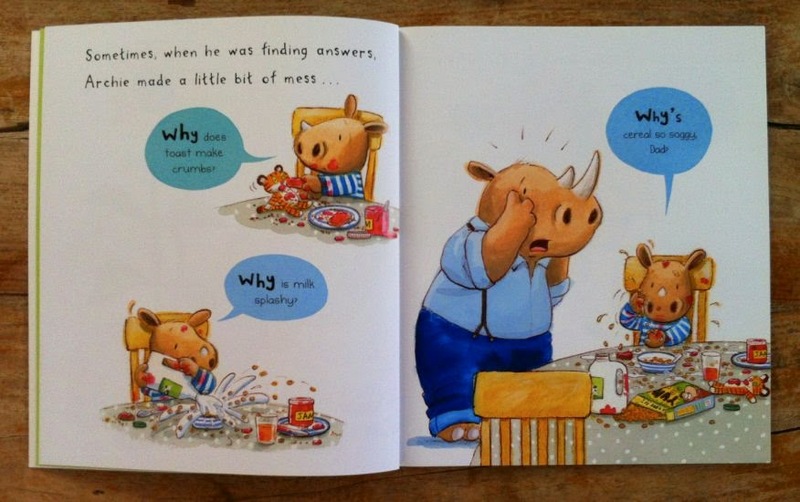 Picture book is very interesting because it gives many ideas and fragment sentence checker is tell us about more books.